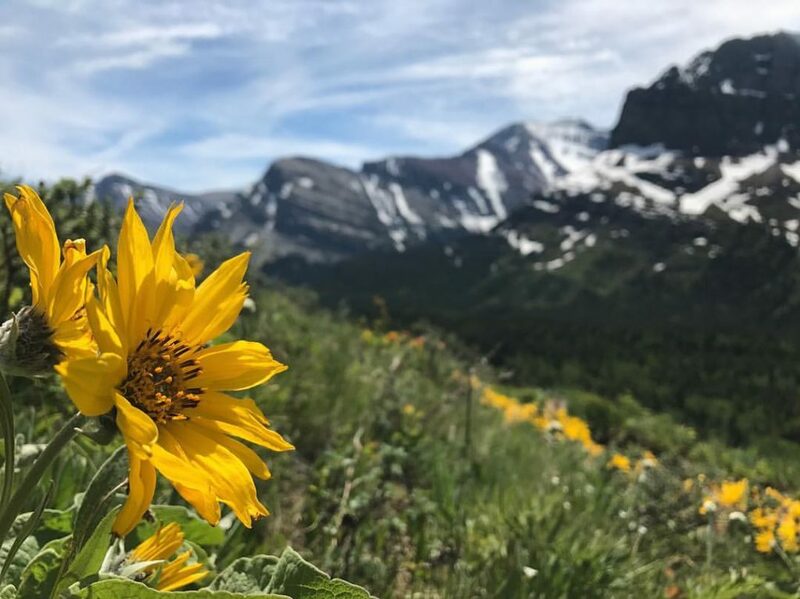 Glacier National Park in northwest Montana is famous for its soaring peaks, gorgeous lakes, abundant wildlife and over 700 miles of hiking trails. There are all kinds of backcountry trails for those looking for challenging all-day or multi-day excursions. But there are also plenty of shorter trails in Glacier for the less ambitious. They still get you up-close and personal with the majesty and beauty of the park. 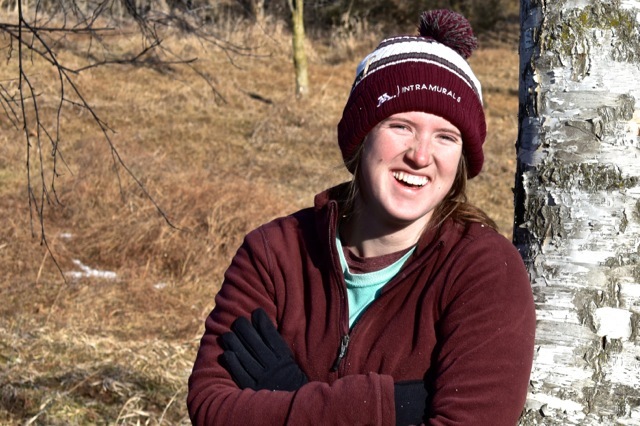 My friend, Renee Scheil, spent two summers working in Glacier. 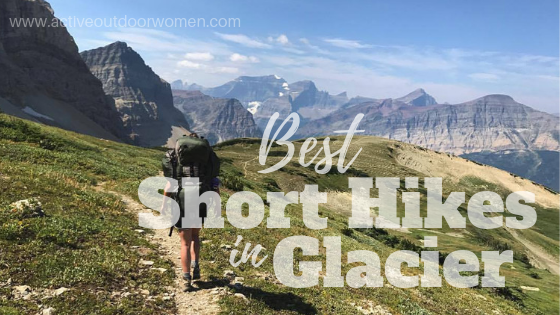 She gave me her list of the best short hikes in the Park, along with a few of her amazing photos. She also recommends the website HikinginGlacier.com. It has pretty much everything you’ll want to know about hiking this park. I’ve linked to their posts for the hikes mentioned here if you’d like more details about them. Glacier National Park is naturally divided between the East side and the West side. The terrain and weather systems are quite different on the two sides. The East side contains most of the park’s most famous attractions, and Renee’s personal favorite hikes. Be sure to stay hydrated especially if you’re not used to higher altitudes. Keep water with you at all times. A personal water filter bottle is ideal as you can fill it up at the water sources you find along the way. The Many Glacier area is the most popular section of the park. Stunning scenery and several favorite hikes make this also very crowded, especially during the busy summer season. This 4.2-mile roundtrip hike is easy—with just 285-foot elevation gain. It’s also gorgeous! You get alpine lakes, forest, mountain views and cascading Redrock Falls. Give yourself some time to explore the several spur trails leading to lake shores, different views of the falls and open views of the surrounding peaks. Click here for more on the Redrock Falls Trail. We can’t call the hike to Iceberg Lake short or easy, but it’s such a good one we wanted to include it! This hike is 9.7 miles roundtrip (a little more if you’re not one of the first to find parking in the tiny lot at the trailhead) with an elevation gain of 1,274 feet. Be in shape, bring plenty of food and water, and enjoy! Click here for more on the Iceberg Lake Trail. The Two Medicine area, on the south end of the park, has many beautiful hikes, too, but is less crowded than Many Glacier. The Aster Park Overlook trail is 4 miles with several scenic lake and mountain views and a short spur trail to Aster Falls. It has a 780-foot elevation gain, so is moderately difficult. You’ll have a wonderful panoramic view of the mountains and Two Medicine Lake from the overlook. Click here for more on the Aster Park Overlook Trail. This is probably the most famous part of Glacier. The Park Service says the parking lot at Logan Pass is often full between 8:30 and 4:00. So consider a sunrise or sunset excursion, or consider taking one of the free shuttles. Starting on the East side at the St. Mary Visitor Center, Going-to-the-Sun Road traverses the width of the park, offering so many amazing views it’s hard to take it all in. It’s 50 miles long, but due to its winding, alpine nature you’ll need a good two hours each way—not including stops! This popular and easy hike (again, read: get there early if you want a parking spot!) is great for families. On this 1.7-mile roundtrip trail you’ll have super views of the local peaks, will hike through forest and reach the three-tiered falls with its blue-green mountain water. If you’d like to increase your distance by another couple of miles, continue on to 50-foot Virginia Falls for an even better experience. 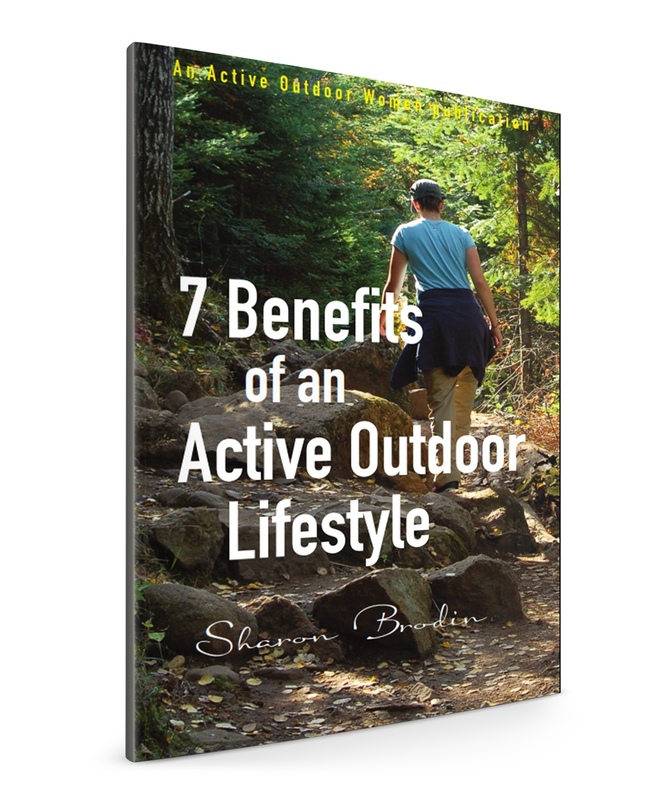 That still brings your total hike to under 4 miles—very doable for most people. Be cautious on the wet rocks, which can be really slick. This glacial water will be absolutely freezing if you take an unintentional dip! Click for more on the St. Mary Falls Trail and Virginia Falls Trail. Look for the pull-off at Sunrift Gorge to take this 1.6-mile roundtrip hike. 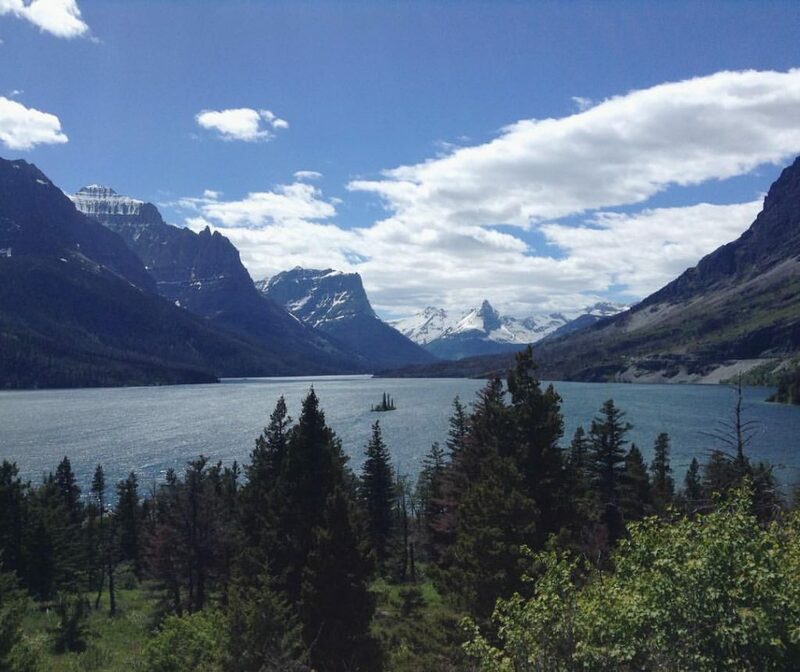 You’ll have a magnificent view of Wild Goose Island and St. Mary Lake with the surrounding mountains. If there’s a parking spot available at the Visitor Center at Logan Pass, definitely stop! Hidden Lake Overlook trailhead is right there. The trail takes you on a boardwalk (to protect the alpine fauna), gaining 540 feet in elevation to an overlook of—what else—Hidden Lake. And, of course, many gorgeous mountains. You’ll likely see mountain goats and/or sheep up here, especially if you come early in the day. This trail is at an elevation of 7,152 feet. If you notice you’re more short of breath than usual, this’ll be why. You’ll enjoy it more if you’re in shape! Click for more on the Hidden Lake Overlook Trail. The entire loop is almost 12 miles. But don’t let that deter you from hiking at least part of it and coming back. 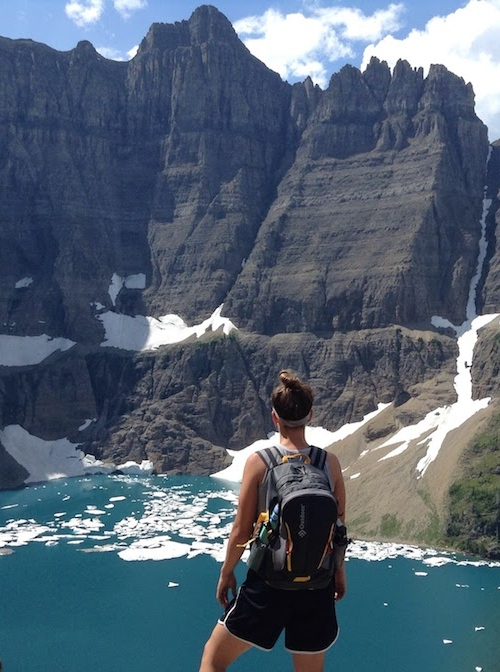 You’ll be treated to spectacular views of Glacier’s West side all along the way. Near the beginning you’ll arrive at a ledge section you’ll have to hike. If you’re afraid of heights, it’ll be a challenge! But, there’s a hand cable for extra stability if you need it, and the trail is 6-8 feet wide, so if you’re cautious you’ll be fine. If you’re like me you’ll be hugging the cliff side, but wow—the views! This is Swiftcurrent Pass, not Highline Loop—but this photo of Renee is way too cool not to include it in this post! 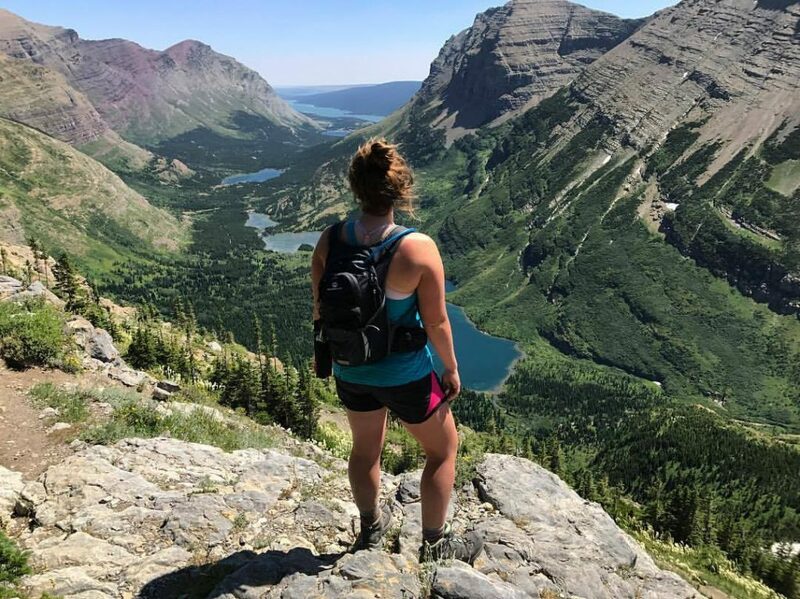 The hike to Avalanche Lake offers you the magnificent mountain views you’ve come to expect, a crystal-clear alpine lake, lush forest and a river gorge with thundering rapids. This 4.5-mile roundtrip trail has a 730-foot elevation gain, making it moderately difficult, but still very doable for families. When you reach the lake, take time to soak in the beauty at the large beach area before heading back. Click for more details on the Avalanche Lake Trail. And a big thanks to Renee for allowing me the use of her photos! 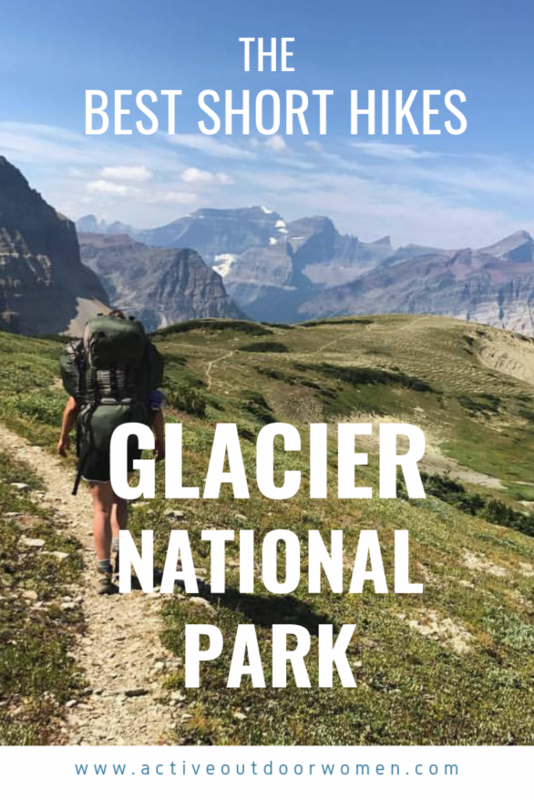 HikinginGlacier.com is the go-to website for details on more than 60 hikes in Glacier, and provided many of the stats for this post. Jeffrey Doran, the site’s founder and author, has several other hiking websites, too: HikingintheSmokys.com, RockyMountainHikingTrails.com and TetonHikingTrails.com. What great resources he’s put together for the rest of us—Thanks, Jeffrey!